It’s not only my job, I have a personal vendetta to carry out against vampires. They are the reason my sister is in a wheelchair and our mother gone. And I’m not a forgiving girl. 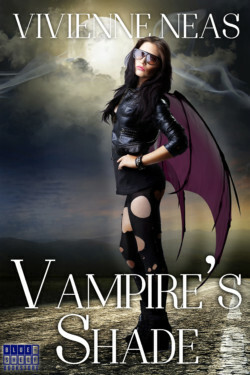 This time I have been chosen to take care of some human turned into vampire, but that will not be as easy as it seemed. I have somehow gotten involved in a war against the ancients ones, two dangerous and powerful enemies to fight by myself. And before I could even think about it I find myself allied with a very unlikely team. 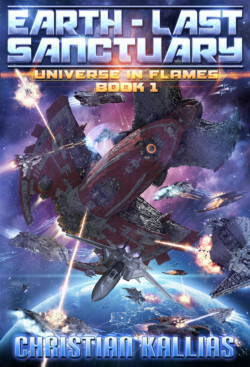 When the evil Obsidian Empire delivers a deathblow against the Star Alliance, fighter pilot Lieutenant Chase Athanatos leads a band of scattered survivors to the farthest reaches of the known universe, to a little planet called Earth. But Earth is in trouble. The Obsidian Empire is hot on their trail, and unless they find a way to stop them, what’s left of the Alliance and the entire planet are doomed to extinction. 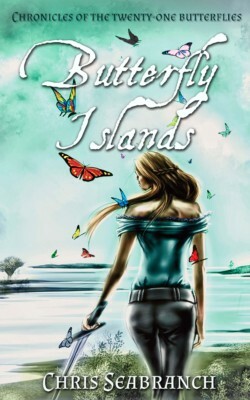 With the help of the beautiful Commander Sarah Kepler and under the guidance of the goddess of love Aphroditis, Chase races against time to find a way to save the planet from total annihilation. Unbeknownst to him, something dormant is coursing through Chase’s blood. 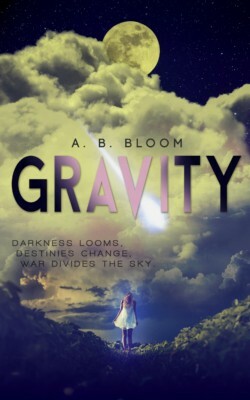 The last time Alexandra Ramsey sees her scientist father, he tells her to wait two weeks for him to return. If he doesn’t, she and her mother must locate her sister, who is over three hundred miles away in one of the states under quarantine. Assuming she survived, that is. The virus spreads through the southern states, infecting the healthy and turning them into raging, cannibalistic versions of their former selves. Dr. Ramsey has spent months studying the E-TR Virus, seeking a way to stop the annihilation of the human race. Before he disappears, he hands Alexandra what may be the most valuable information in existence. Information that more than one powerful group will go to great lengths to possess. 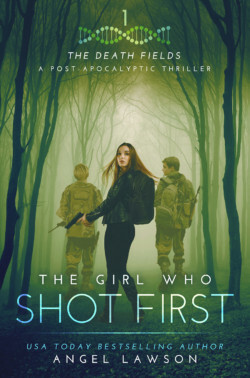 Alexandra is no match for this world—one where men and women’s brains burn with infection and a compulsive need to spread the parasitic virus that could potentially wipe out mankind.